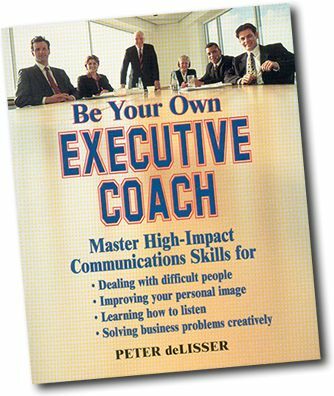 Be Your Own Executive Coach! Page 17 starts with a Self-Coaching Questionnaire. The four personal beliefs that impact our communications are Authority, Conflict, Silence and Praise. How do you use these in your communications - to your advantage or disadvantage.